IIT Bhubaneswar hosted officials from German Academic Exchange Service (DAAD) on 11th February 2019. In the meeting,Director, Prof R.V Rajakumar stressed upon the need for international collaboration. He apprised that the steps taken by IIT Bhubaneswar to attract foreign faculty members has paid off within a short of time. 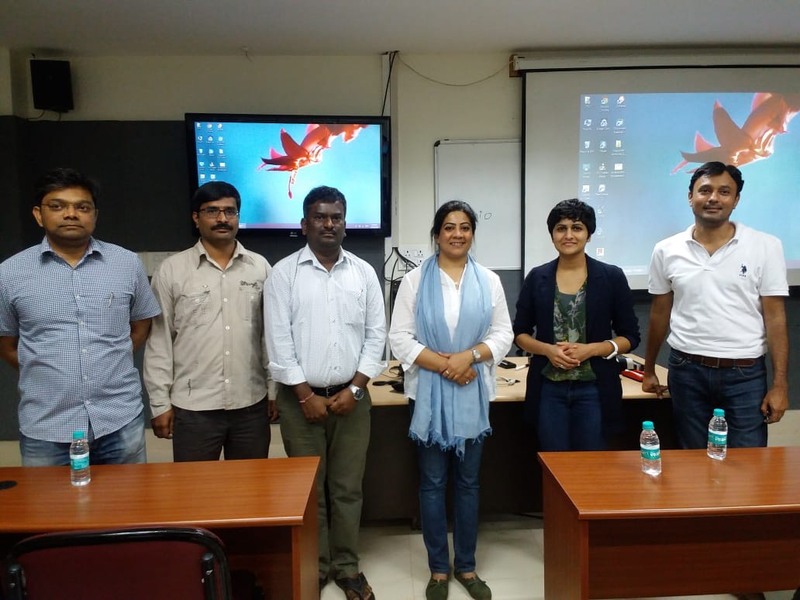 Faculty members from various countries around the world have collaborated in research and taught structured courses for the whole semester at IIT Bhubaneswar. Similarly would like to welcome faculty members and students from Germany under the DAAD program. Officials from DAAD encouraged faculty members and students of IIT Bhubaneswar to apply for various DAAD funds and scholarships available for pursuing coursework and research in Germany.They also highlighted the funds available to invite German students and faculty members to IIT Bhubaneswar.